Microsoft today announced a new special edition of its Xbox Wireless Controller. Phantom White, as it is called, treads the same design language that gave the Phantom Black its unique look. 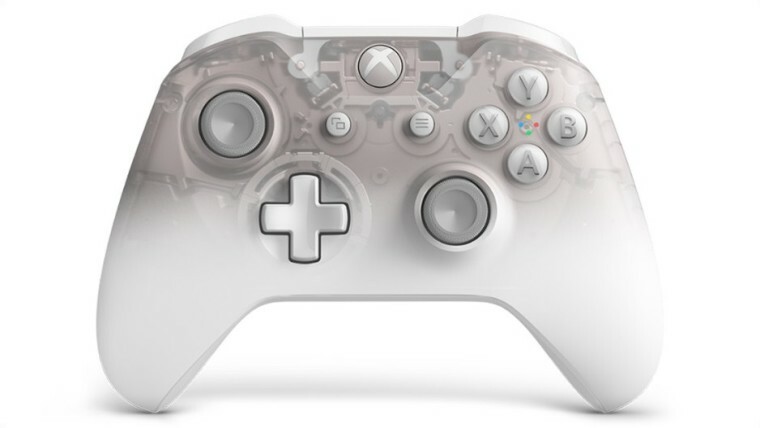 It is described to have an "optimal blend of luxury and Sci-Fi," transitioning from a translucent white at the top to a pure matte white at bottom, complete with all-glossy-white buttons, bumpers, triggers, and light grey thumbsticks. There's a textured grip on the back, and on the inside, the PCB appears to be painted gold, as well. 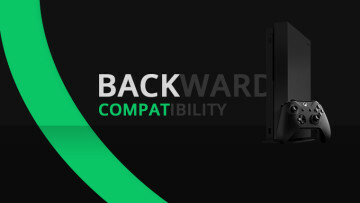 As was the case with the Phantom Black controller, the translucency is intended to give players a glimpse at what goes on inside an Xbox Wireless Controller. Of course, only to admire the engineering. 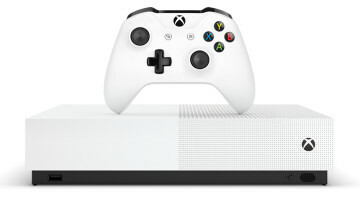 Microsoft says that the new controller will be available to purchase beginning April 2 for $69.99. 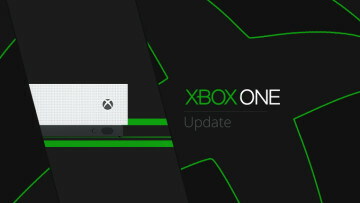 You can preorder it here, or at your local Microsoft Store and select retailers. 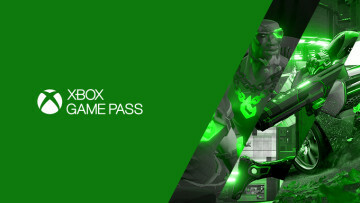 In select markets, it will come with a 14-day trial of Xbox Live Gold and Xbox Game Pass.